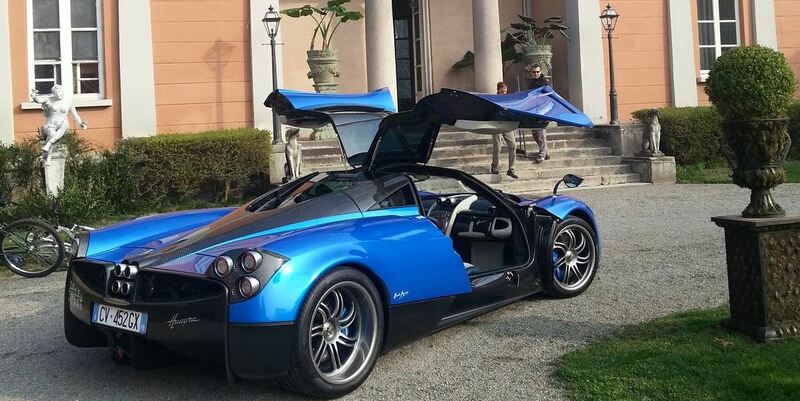 A Pagani Huayra in blue finish was recently in the spotlights in a commercial along with the famous Pepsi Company in Milano, Italy. The Pagani Huayra seems to be very wanted in the US, after appearing on the screen on different occasions, as well as on the upcoming Transformers 4 movie. But until the upcoming of the movie, the Pagani Huayra is the star of a commercial with the new Pepsi. The commercial was shot in Milano, and it managed to turn a lot of heads. The Pagani Huayra was first revealed in 2012 with the supercar being currently manufactured in Modena, Italy, with the help of the famous designer Horacio Pagani. 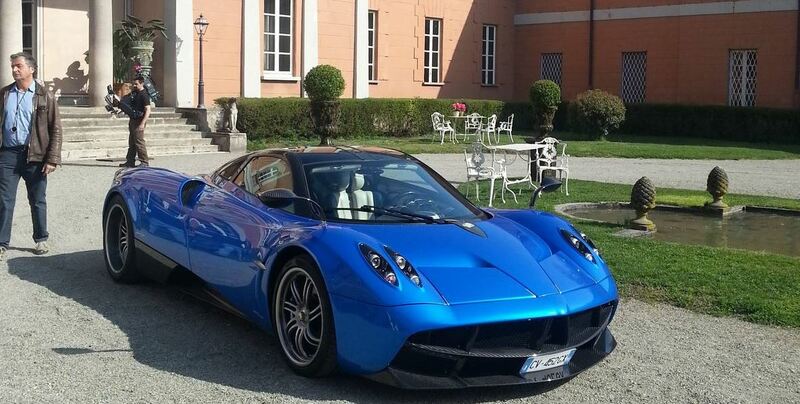 The Pagani comes in two-door body style, with a rear mid-engine and a drive system displayed at the rear wheels. Under the hood, the exotic Pagani Huayra is powered by a 6.0-liter V12 twin turbo engine, which is taken from the Mercedes-Benz AMG, developing pure 720 horses. On the tracks, the Pagani Huayra sprints the 0 to 100 km/h mileage in just 3 seconds, the supercar having a top speed standing at 372 km/h. Euro VW Jetta to become the U.S. VW Jetta soon?